For purchase of Nawang's music by check or money order. Please add postage and make check payable to the artist and send to the PO BOX. Please also include your phone number. 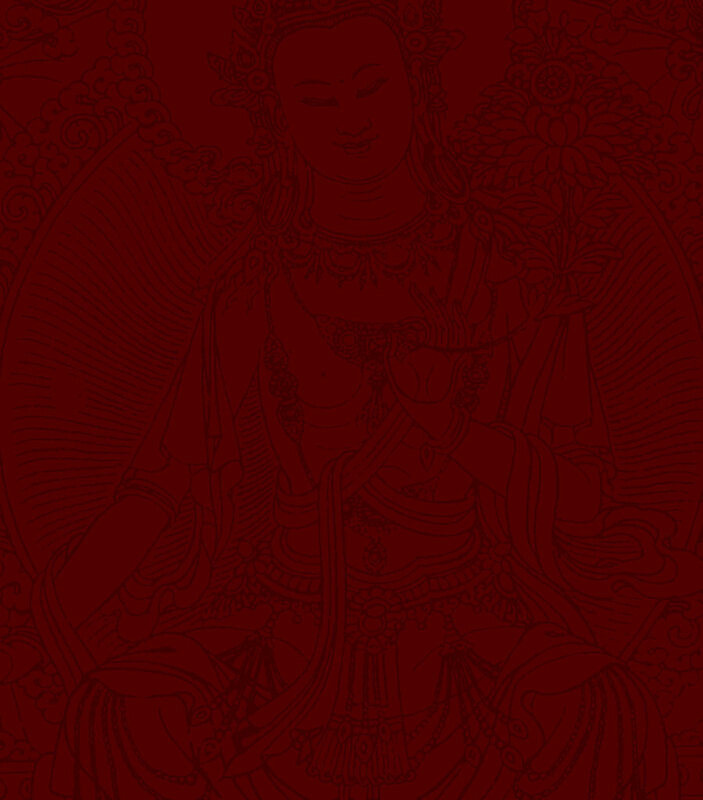 10% of the CD and Cassette sales from the website will be donated for Tibetan refugee benefits. and other Tibet support groups, especially your local Tibet support group. If there is no such group in your area, then please create one, to help establish freedom and human rights for Tibetans.